When Václav Havel and 241 others signed Charter 77 during the Cold War in 1977, they were denounced by the Communist regime in Czechoslovakia as "traitors and renegades" and "agents of imperialism." 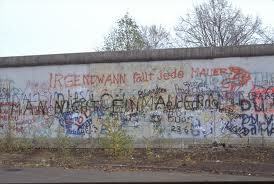 Such were the epithets by which some of the most courageous Europeans of the 20th century were known. Why did Charter 77 so offend the Soviet-backed rulers? The charter's original purpose was merely to protest the harassment and imprisonment of a Frank Zappa-inspired Czech rock band. It explicitly rejected any interest in becoming a basis for "oppositional political activity." It called on the government only to fulfill civil and human-rights commitments ostensibly guaranteed under Czechoslovakia's own constitution as well as the 1975 Helsinki Final Act, which the regime had signed. But the Charter also exposed the hypocrisy of a system claiming to speak for a "people" whose rights it comprehensively violated. 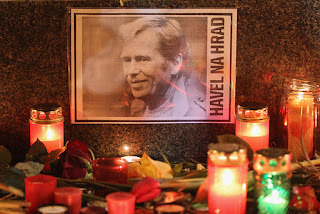 And it was disgust with such hypocrisy that animated Havel's life, first as a dissident playwright and polemicist and later as a statesman who stood up for his convictions, whatever the personal cost.